In this article, you will learn to tweak or change the background image of Windows 7 operating system’s logon background image. 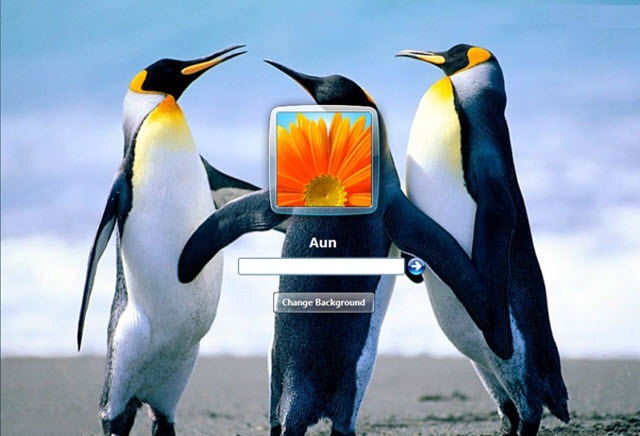 The default image is a shiny blue coloured picture with a bird and Windows logo. 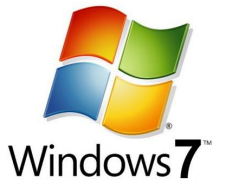 There are lot many free software (freeware) available to change the background picture of the Windows 7 logon window. 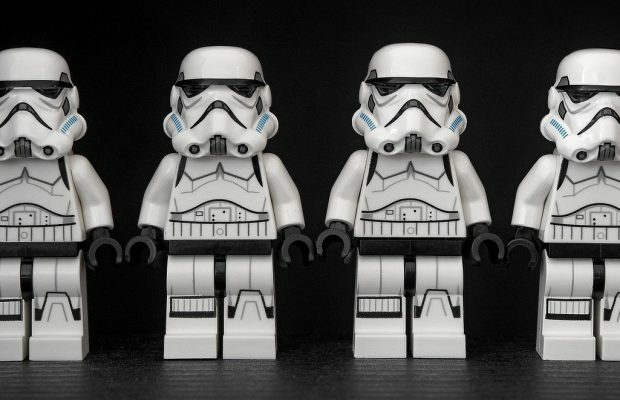 And there is also a way to change the image by changing the registry. If you are comfortable with registry changes, then go for that or you can pick any of the below listed software and can change the background image of logon scree. Some of the software which can change the background image are Thoosje’s Windows 7 logon editor, Windows 7 Logon Background Changer, Tweaks.com Windows 7 background Changer. There must be other software for this purpose, but i don’t think you will need any other for this purpose. 3. On right panel, right click on “OEMBackground” and click on modify. Now change the Value data from 0 to 1. 4. Now type “%windir%\System32\oobe” in the Start ==> Run box. A new window will open. 5. Create a new folder named “info” and then inside that folder, create a sub folder and name that “background”. 6. Now paste the image of your choice in that folder. 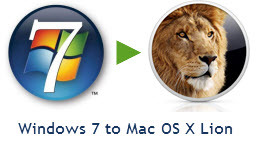 that image will appear as background image for logon window or Microsoft Windows 7. Here are some important points about the image. That image inside the “background” folder should be named as “backgroundDefault.jpg” and that should be less than 256KB. Yes, that should be a JPG image. Done! One can see logon screen after booting the computer or that logon screen is visible in lock mode as well. To lock the computer, hit (Windows + L) key combination. Windows 7 logon screen background change may be done for branding purpose. Share your feedback on this tutorial or listed software.